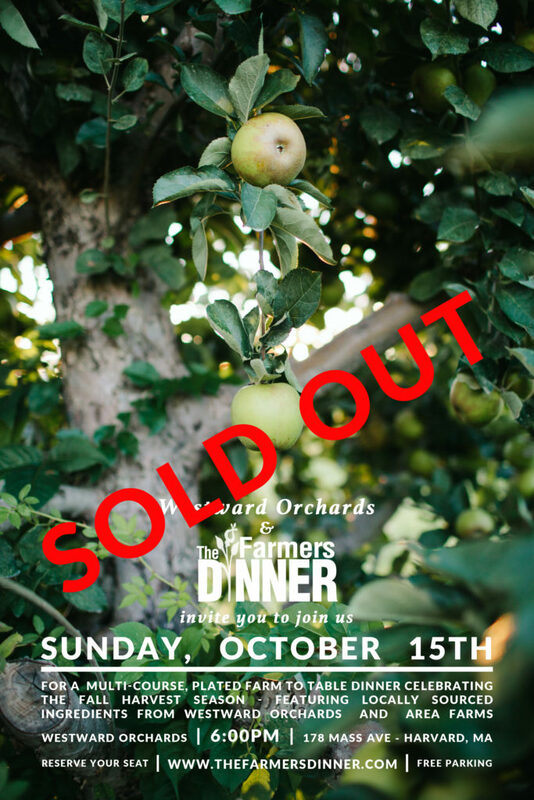 Our fall farm to table dinner has officially sold out! If you would like to learn about future gatherings, please join our mailing list!  Stay in the know about Westward news, harvests & dinner gatherings!